Grants of up to $500 are available to fund books, materials, software, manipulatives and professional development related to mathematics. 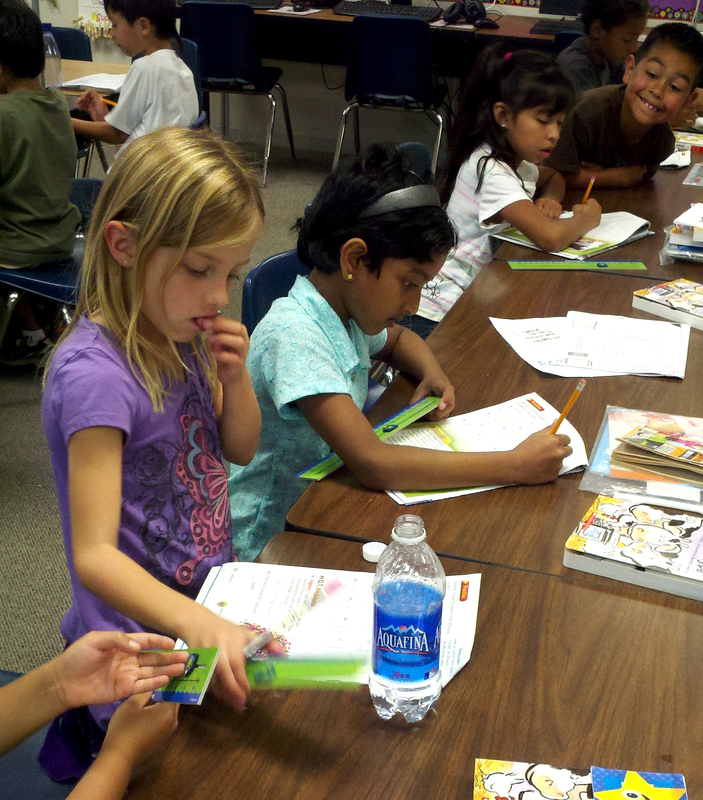 Math Books and Games – Redwood Shores Elementary, Redwood City: Students from Ms. Caroline Archibald’s 1st and 2nd grade class wrote in to say thank you for the math materials they were able to purchase. Document Cameras – North Star Academy, Redwood City: Two teachers from North Star were awarded grants to purchase ELMO document cameras to help their math lessons become more interactive. 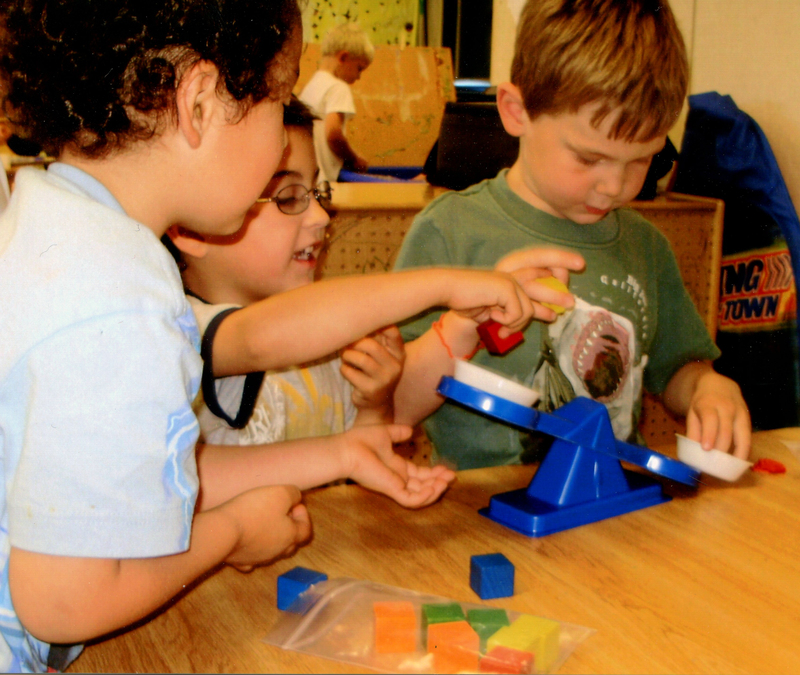 Games and Manipulatives – Nesbit Puma Cubs, Belmont: Students at Footsteps Child Care received funds to purchase new toys and activities to help them with fundamental math concepts. Games and Books – Woodrow Wilson Elementary School, Daly City: Ms. Alisa Grassi’s class was awarded funding to create backpacks filled with math activities for students to take home on a rotating basis. This program is made possible with funding by the Heising-Simons Foundation. This entry was posted in Uncategorized and tagged education, mathematics, program grants, youth. Bookmark the permalink.